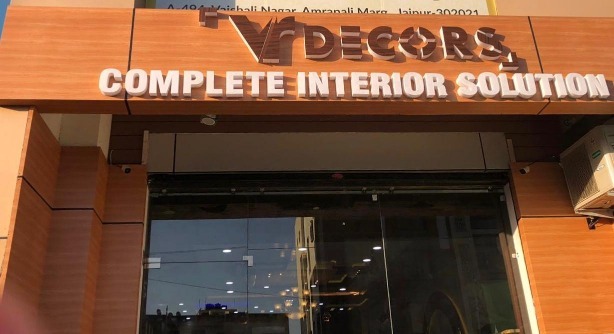 Welcome to VrDecors Provides a Best Interior Designers In Jaipur, Shop fitting, Refurbishment and Conservation Contractors. 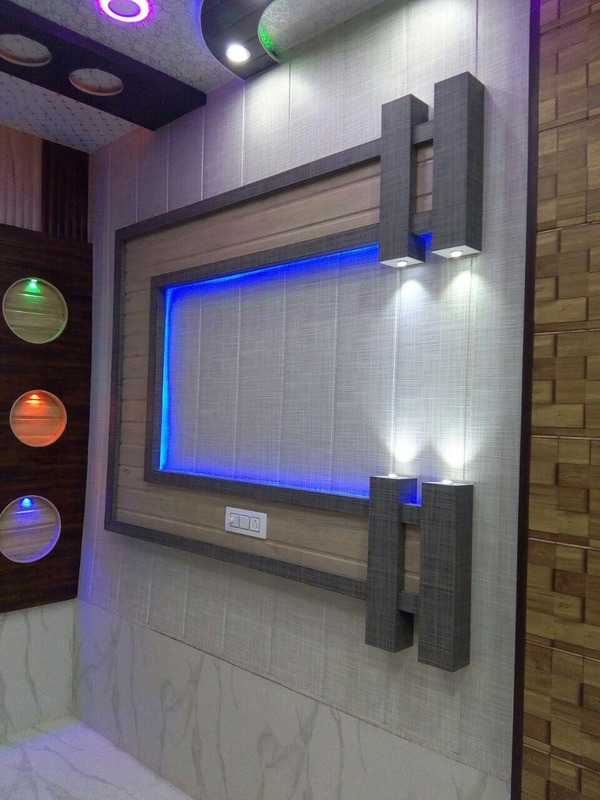 We are one of Best Interior Designers Jaipur . 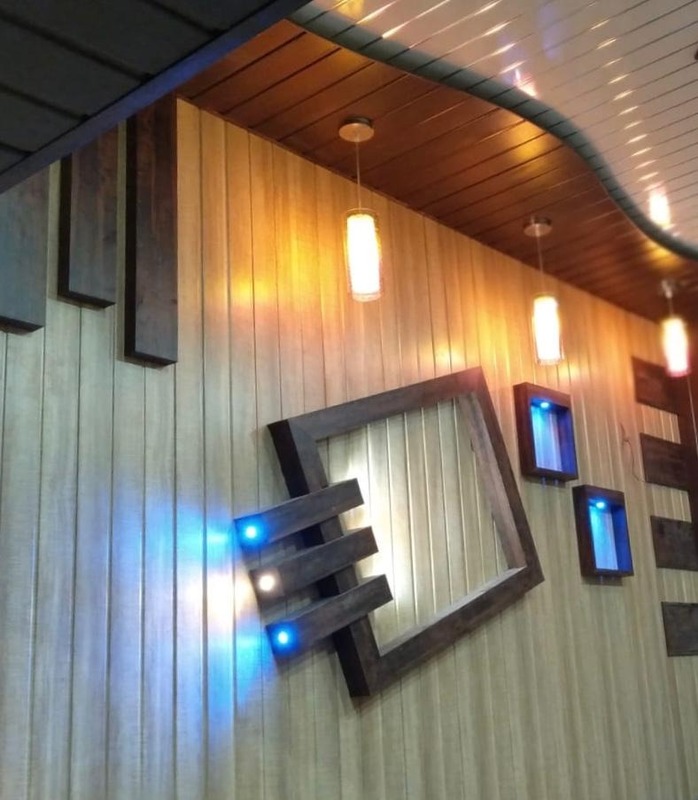 Capable in Luxury Apartments Interior Designing & Decoration. 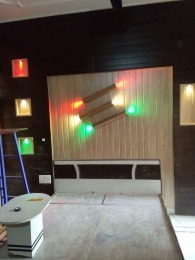 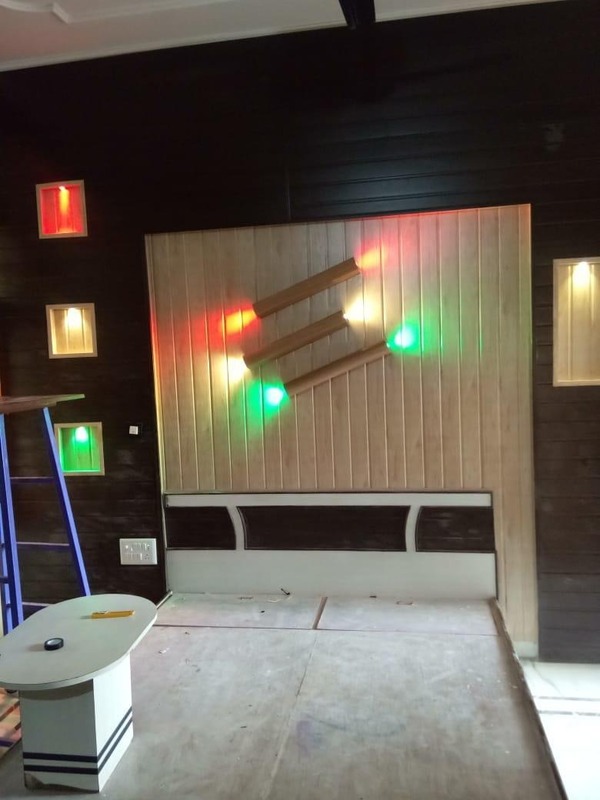 PVC Wall Panels, PVC Ceiling Panel, False Ceiling , Wall Paneling in PVC, Modular Kitchen , Wooden Flooring , 3D Wallpaper, Luxury & Designers Sofa, False Ceiling In PVC, Curtains & Automatic Blinds, Artificial Grass & Carpets, ACP Sheets Exterior, LED Board & LED Letters, Complete Interior Solution.